Home delivery is a key part of many businesses logistics. 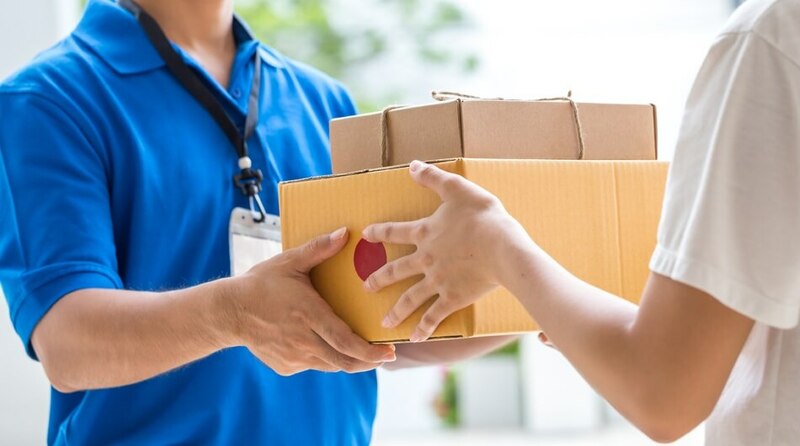 Whether the company sells their products online or have a store and sell larger items, you need a way to deliver them to your customers. There are lots of options in terms of delivery services, but the modern consumer is often looking for something more. This is where white glove delivery service comes in. To start with, a white glove delivery service doesn’t actually have to wear white gloves. But the delivery people often will wear gloves to ensure items aren’t marked or arrive covered with fingerprints. But it is more a term used to describe a level of service that is a higher quality than normal delivery. When you order something from an e-commerce store, most of the time you will be given a rough idea of when the parcel will arrive. The delivery person will knock on the door, leave it at a designated spot or with a neighbour. Or if there is no option for these, they might try another time to catch you. With white glove delivery, your customers can select when they want the item to arrive. This ensures they are ready to receive it. They can track the parcel’s progress online and will get notifications via their chosen method confirming delivery such as email or text message. Another big element of the white glove service is that it is more than just a parcel drop off. While most services concentrate on merely delivering the item, white glove can go further. For starters, there is the emphasis on getting the item to the room that it will be used in. This might mean taking a mattress to a bedroom or a new fridge to the kitchen. Some of the services even include installation of some items. TVs are one example where the service can often include unboxing it, checking it over and then installing it and adding all the required cables. This means customers don’t need to do this themselves and any problems can often be handled straight away. The packaging around items is needed to protect it but can be a lot of trouble for the customer. So an element of white glove delivery is often to take that packaging away with them to save the customer having to take this to landfill sites themselves. This also ensures the packaging is disposed of in environmentally friendly ways, recycling as much as possible. White glove is a term used to describe something that is marked by special care or attention, meticulous and high quality. White glove delivery service adheres to this idea, taking delivery of items to a new level. It also increases delivery accuracy with less missed deliveries and fewer issues around damaged items. This saves money for the business and makes for a better experience for the customer. It can even reduce costs around delivery liability because the service is proven to be safer and more careful than other delivery options.